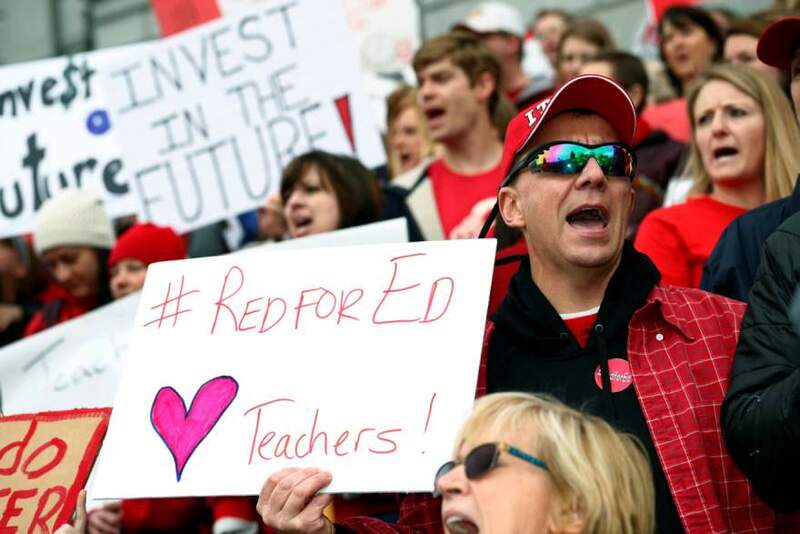 On Friday, over 3,000 teachers from over a dozen school districts gathered at the Capitol to demand an increase in state funding for public education. Students who are succeeding because of supportive family situations may be able to participate in enriching educational activities on the fifth day of the week, while others may not or even have safe, high-quality child care. Hungry students miss a day of free or reduced-price school lunch and a recent study suggests that juvenile crime rates rise with the change. For younger students, the longer day is tiring.